Dive into the beautiful Red Sea and learn to scuba dive. Complete your PADI open water diver course in Dahab. 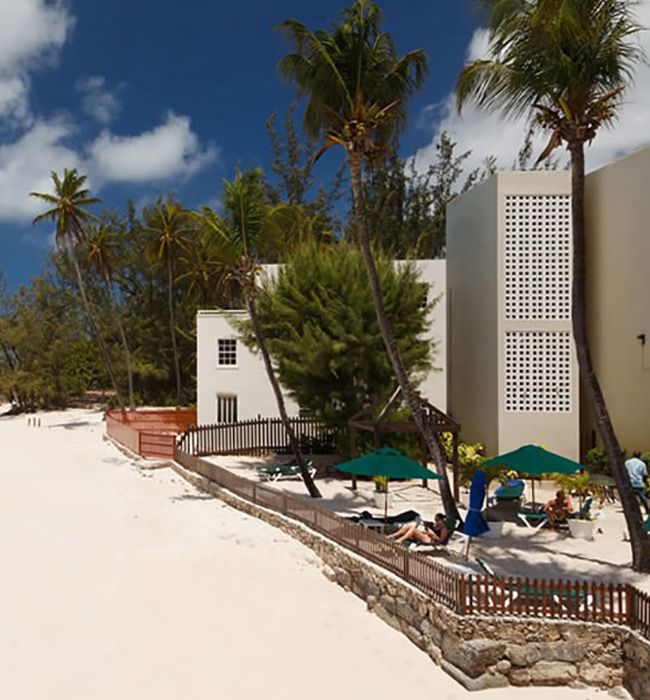 Coral Coast Hotel is situated on the shores of the renowned dive site Eel Garden, the location is idyllic for it’s views, weather and sheer natural beauty. All Superior Rooms boast amazing sea views with a private balcony or terrace, allowing guests to enjoy and absorb the surroundings in privacy. Just a 5 minute walk from the hotel takes you into the heart of Dahab where you will find a wonderful array of coffee-shops, bazaars & restaurants. Fantasea Red Sea | A PADI & CDWS affiliated dive center located at Coral Coast Hotel, is an established Dive Center, operating in Dahab since 1992. Their team of experienced, highly qualified and multi-lingual dive instructors & guides will ensure you get the most out of your dive experience, whilst following the safest practice. Coastal Local Impact | EMBAH is committed to the elements of responsible & sustainable tourism, including conservation initiatives that work to monitor & protect coral reefs, marine life and also the shoreline. Most of Egypt's coastline in under the protection of EEAA National Parks of Egypt, with Laws written to enforce the conservation & protection. 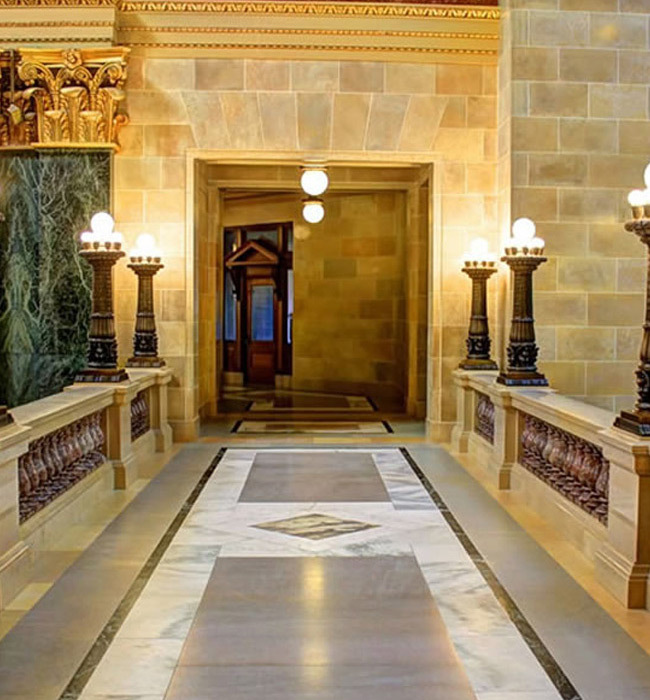 Following these Laws are crucial on all Embah Tours. 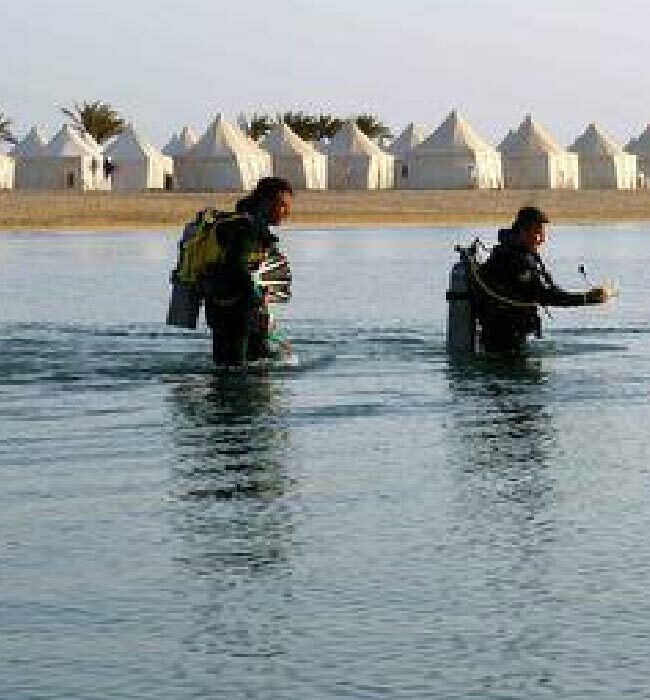 · Clean Up Dives & Beach Clean Up's | All major dive resorts along Egypt's coastline arrange beach clean up's and underwater dive clean up's, in order to remove any damaging waste that could harm the fragile marine life. Beach Clean up's can be done anywhere at any time and at Embah we carry bin bags and gloves to collect any waste we find along route, and encourage guests to join in. 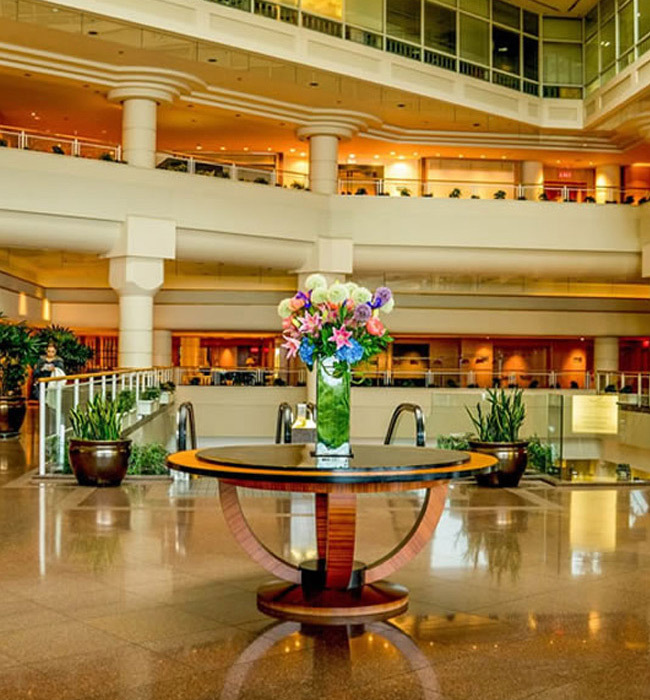 2 way transfer from Sharm El Sheikh airport. All transfers outlined in itinerary. 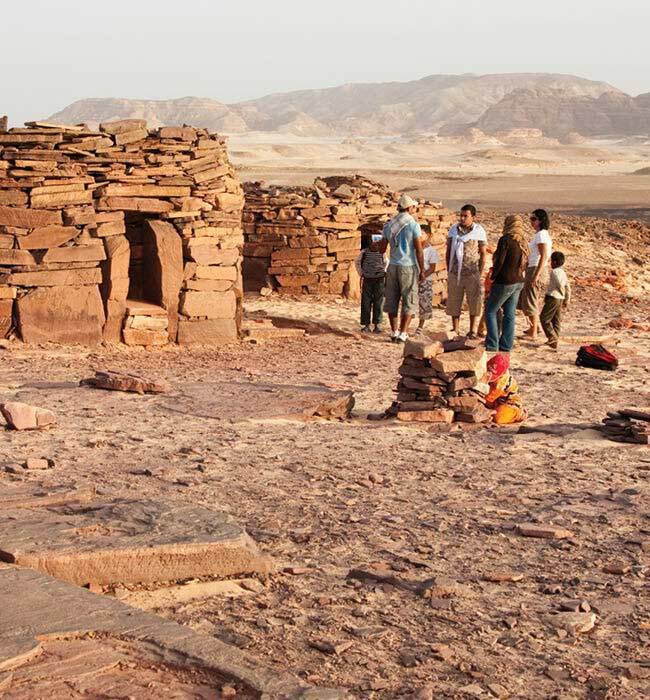 EMBAH tour leader & drivers, experienced dive & desert guides, certified dive masters. Our EMBAH representative will welcome you at Sharm International airport and accompany you on your transfer to Dahab, app 1hrs drive. 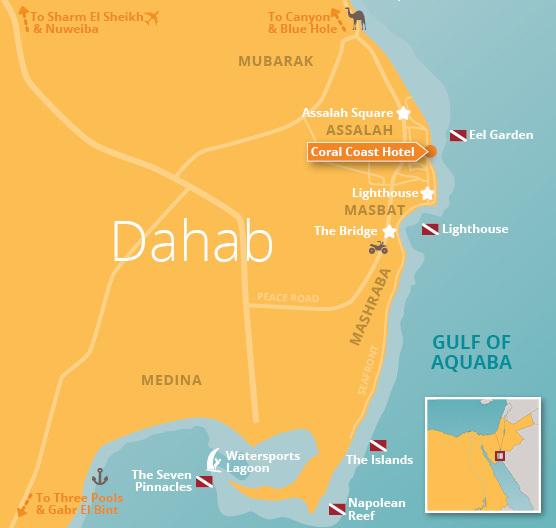 Check-in to your hotel in Dahab. 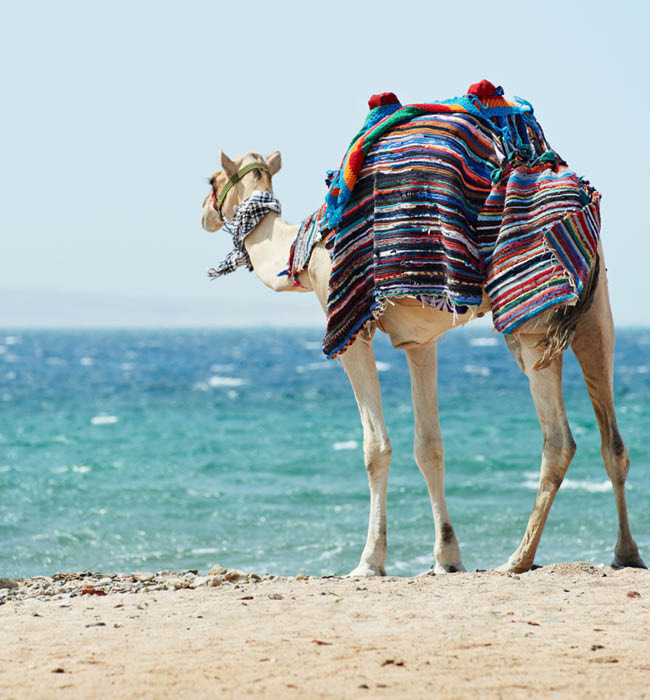 Depending on your time of arrival, you will have a briefing with the dive team and spend the evening acquainting yourself with Dahab. Overnight in Dahab Hotel BB. Orientation of Dive Center & Introduction to Instructor. Complete All paperwork and Start Open Water Course with Theory & Classroom Sessions. After lunch, jump into the Red Sea for confined water sessions, where your instructor will take you through dive skills and safety procedures. Hotel BB. 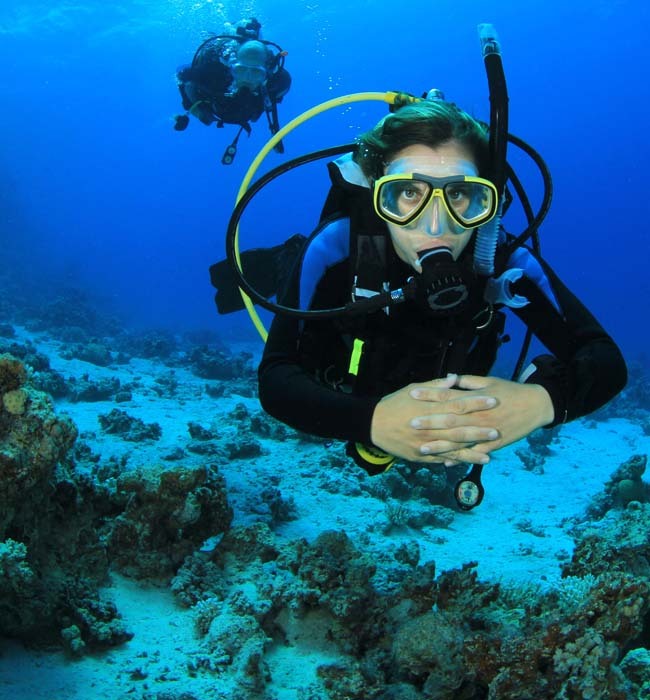 Guided Diving 2x guided dives in & around Dahab, choice of: The Canyon, Bells Blue Hole, Islands or 3 Pools. Short briefing about the Camel Dive Safari the following day & pack equipment into safari kit bags. Overnight in Coral Coast Hotel. Day 2 of the Open Water Course. Further theory & confined water sessions. Overnight at Coral Coast Hotel BB. Day 3 of the Open Water Course. Here is when you start to approach the open water, practicing dive skills at depth (max 18m & 12m Junior Open Water). Overnight at Coral Coast Hotel BB. Day 4 of Open Water Course. Final 2 open water dives & written exam. Celebrate your new diving qualification with dinner in the mountains cooked over the crackling campfire by your Bedouin hosts (extra charge). Overnight at Coral Coast Hotel BB. Today you are free to explore at your own pace or settle back on the sun lounger and relax around the hotel pool. For the more adventurous you can try rock climbing, waterskiing or windsurfing. We have many excursions and activities to choose from suitable for all tastes, ages and abilities. 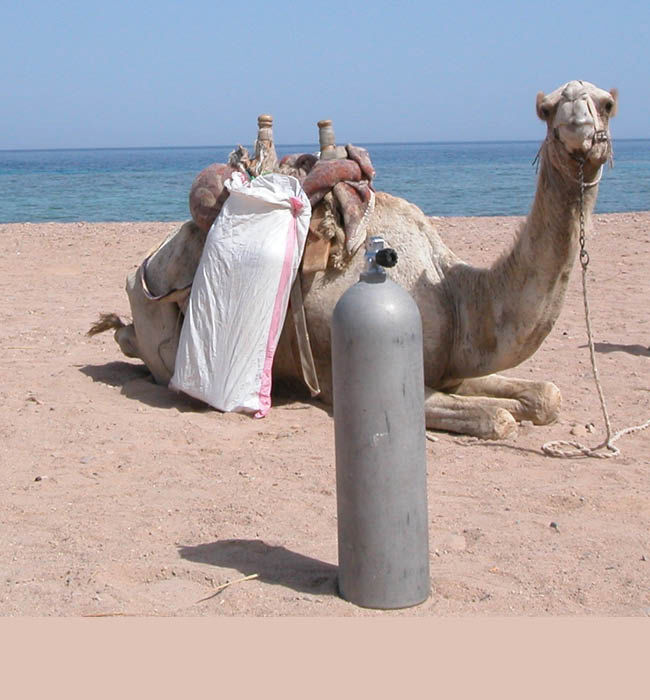 We can organise dive safaris to many beautiful locations around Sinai to practice your new found diving skills. Overnight is spent in your hotel in Dahab. Another leisure day spent relaxing around the hotel pool or booking one of our many activities and excursions. 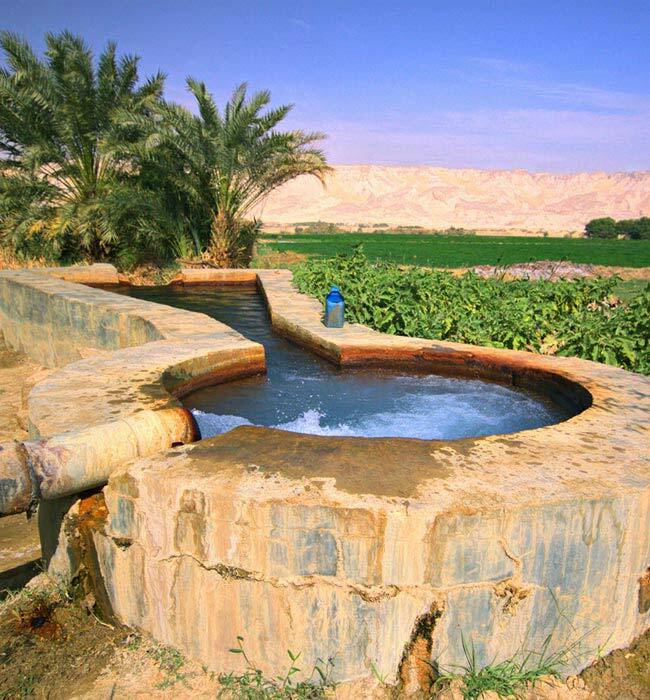 Stay dry with a trip on the glass bottom boat or get wet and go snorkeling at Gabr el Bin or the infamous Blue Hole. Overnight at Coral Coast Hotel BB. Free day til departure transfer to airport.